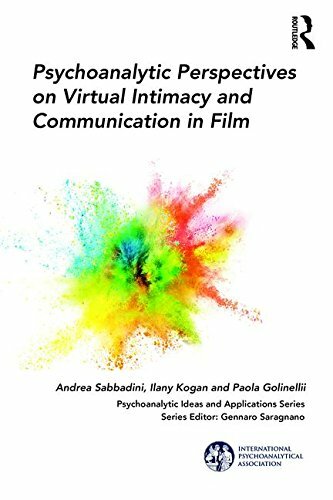 Andrea Sabbadini, CPsychol, is a Fellow of the British Psychoanalytical Society and its Director of Publications. 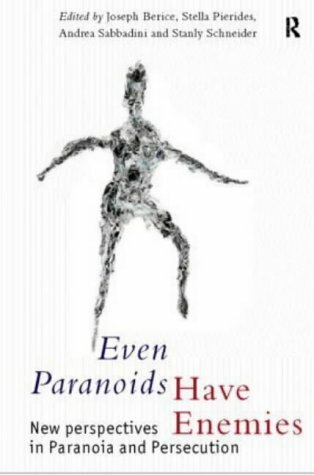 He works in private practice in London, is a Senior Lecturer at UCL, a trustee of the Freud Museum, the director of the European Psychoanalytic Film Festival, and the chairman of a programme of films and discussions at the Institute of Contemporary Arts (ICA). He is also the founder editor of Psychoanalysis and History and the Film Section editor of The International Journal of Psychoanalysis. 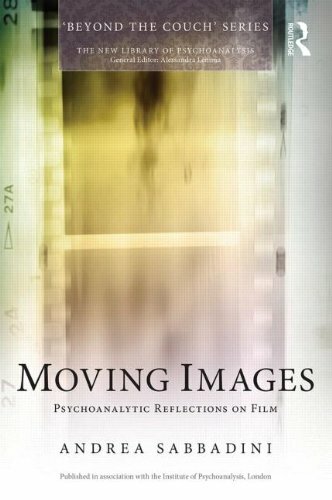 He has edited books on time, on paranoia and on cinema, and is the author of Moving Images (Routledge), forthcoming in 2014.